Ooh! I ♥ This Episode! I Really Loved The Way He Got Dressed For The Ice Cream Man! 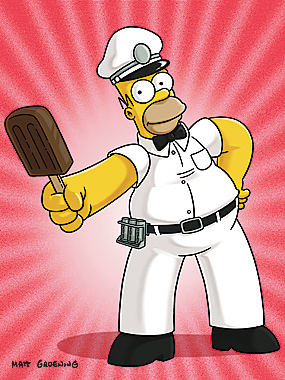 I Want That Ice Cream Homer! LoL!